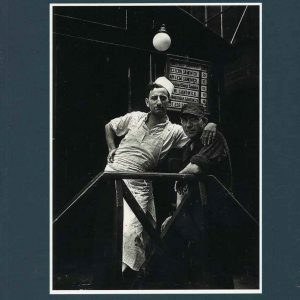 The photography of Walker Evans (1903-75) is introduced in a new, redesigned and expanded edition of Aperture’s classic book from its Masters of Photography series. 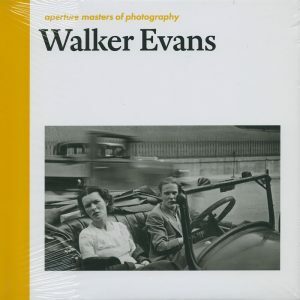 Evans helped define documentary photography and is considered one of the most influential artists of the 20th century. He captured the American experience from the late 1920s to the early 1970s with graceful articulation. From 1935 to 1937, Evans documented rural America during the Great Depression while working for the Farm Security Administration. Much of Evans’ work from that period focused on three sharecropping families in southern Alabama, culminating in the revolutionary 1941 photobook Let Us Now Praise Famous Men, with text by James Agee. His enduring appreciation for inanimate, seemingly ordinary objects and the vernacular as subject matter is evident in his photographs of shop windows, rural churches, billboards and architecture. 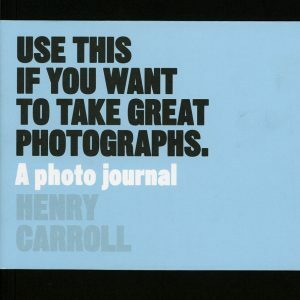 Photography historian David Campany contributes a new introduction and image commentary to this volume, which includes some of Evans’ best known and loved photographs.